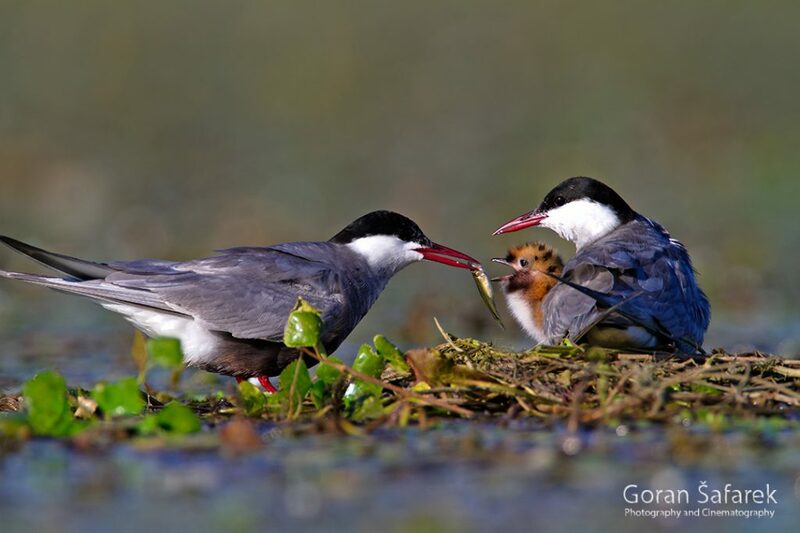 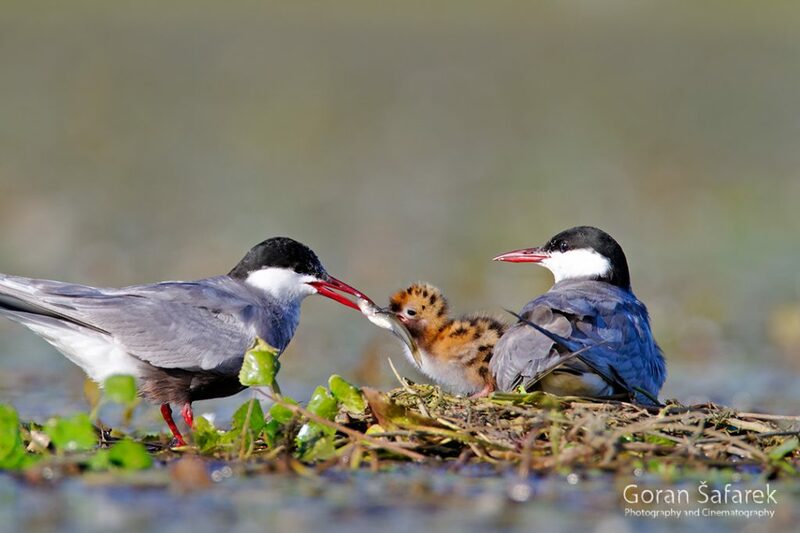 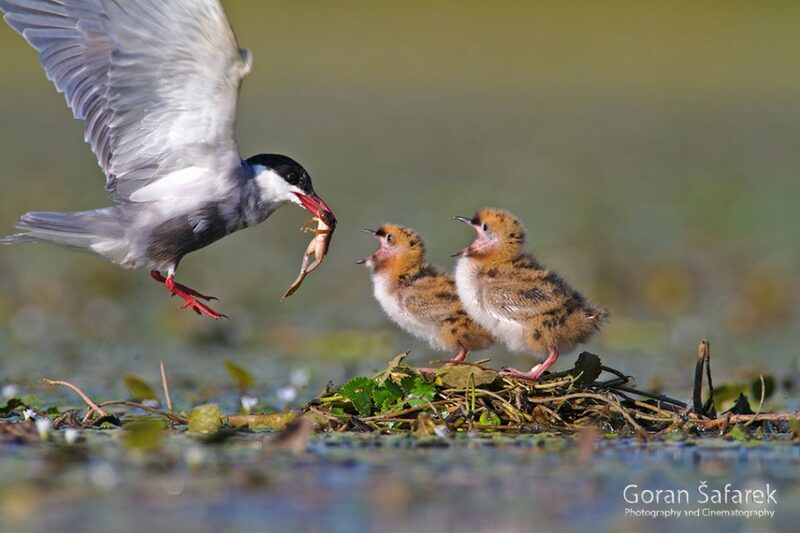 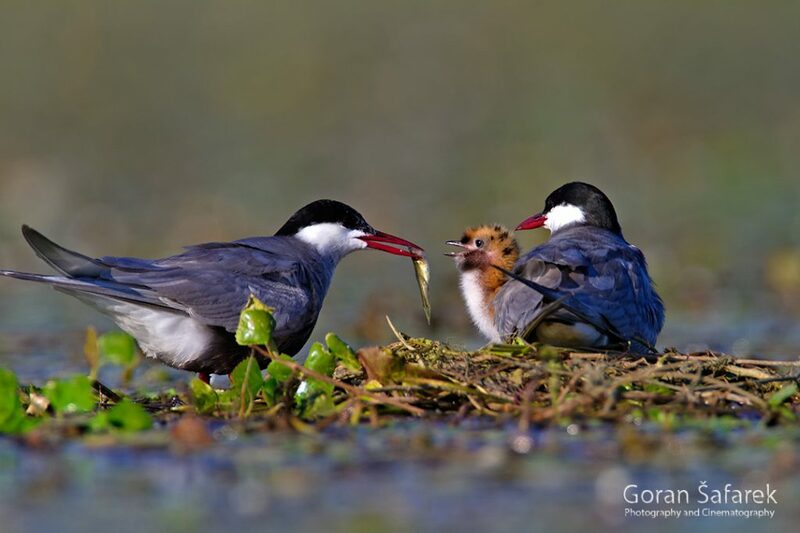 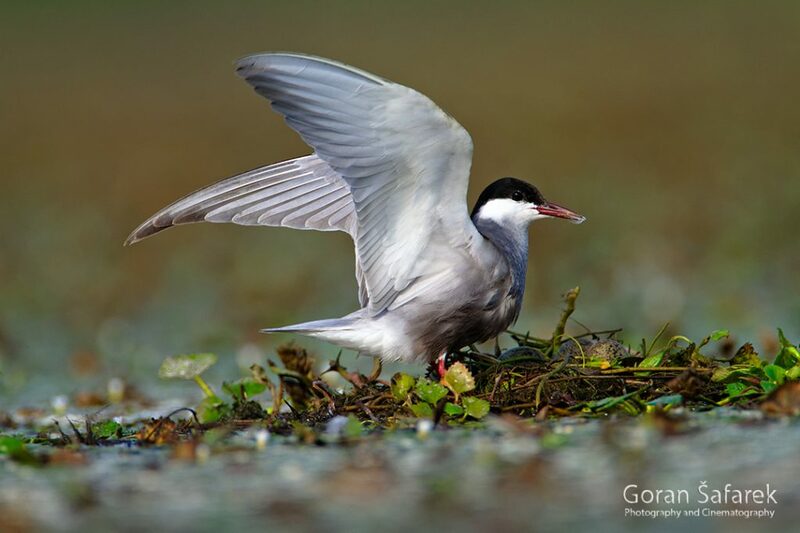 The whiskered tern - breeding in the backwaters - World Rivers Become a Patron! 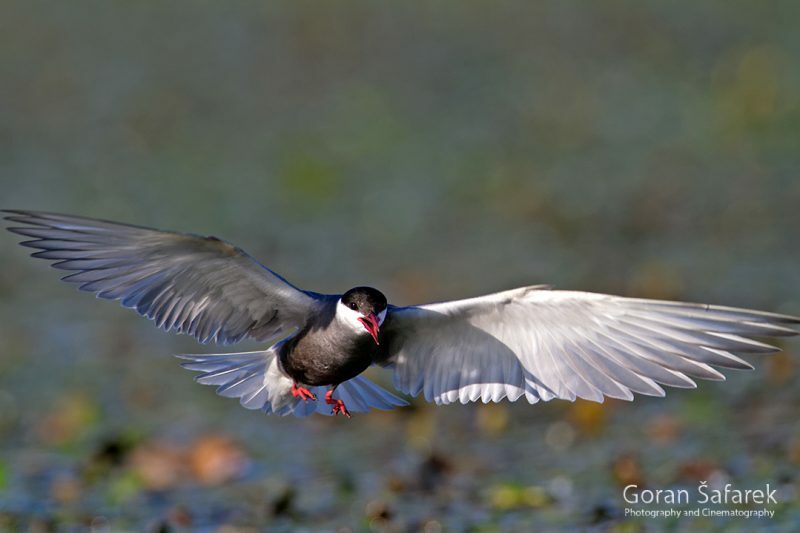 Social bird from oxbow lakes and other marshes, the whiskered tern (Chlidonias hybrida) is an impressive hunter, that builds the floating nests from the vegetation. 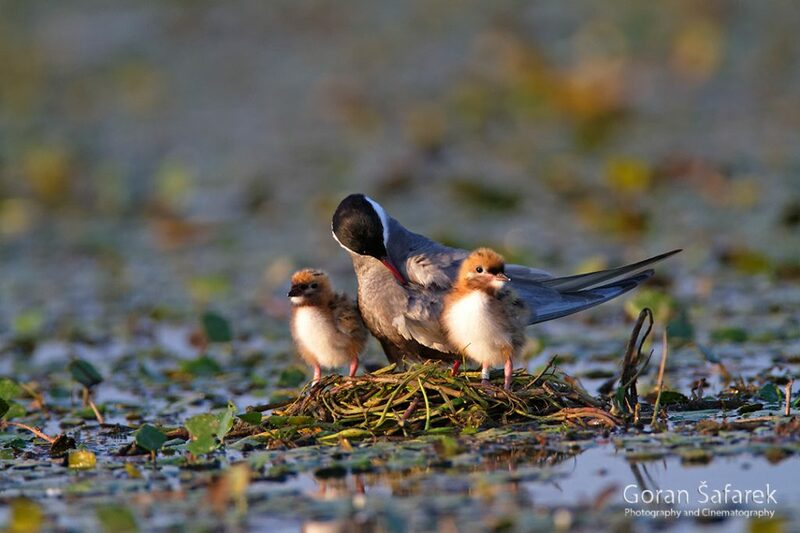 This elegant and agile bird nests in large colonies, even in hundreds of pairs. 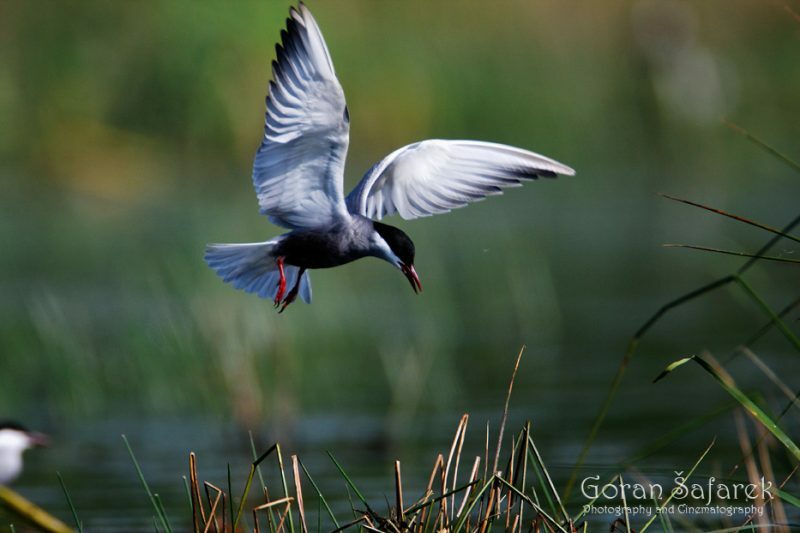 It is the victim of disappearing floodplains that rely on regular floods. 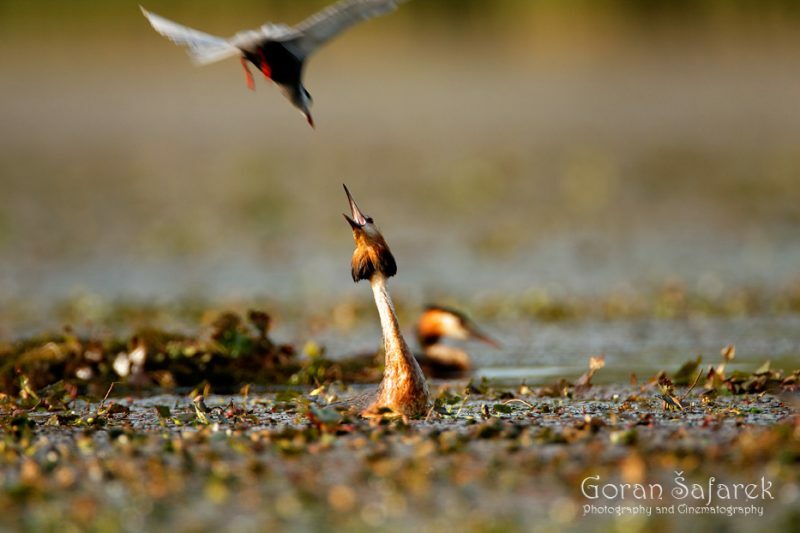 It is accompanied often by the great crested grebe (Podiceps cristatus) that have similar nesting habits.